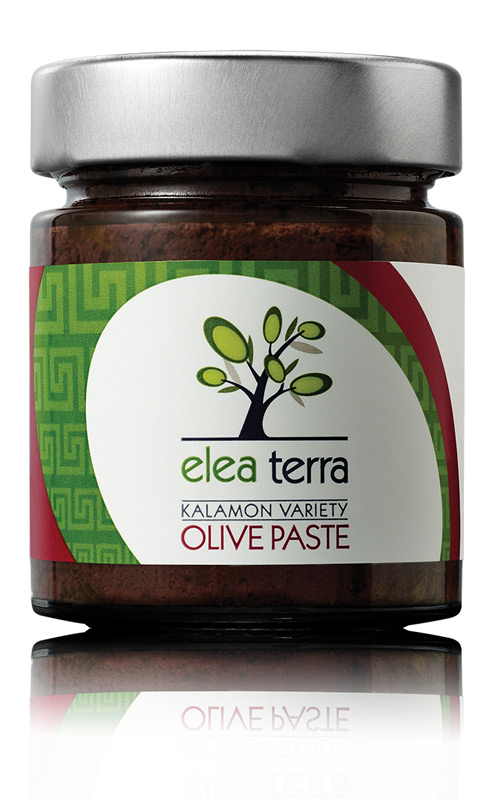 The rich flavour of Kalamon variety olives can be detected in the fine texture of Kalamon olive paste, along with elegant notes of oregano, capers and garlic. The mixture is enriched with red wine vinegar, giving the olive paste a marvellous aroma and irresistible flavour. Use as an appetiser spread, or to enhance red sauces.